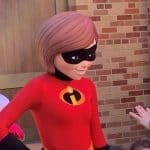 New Fun at Walt Disney World’s Hollywood Studios! 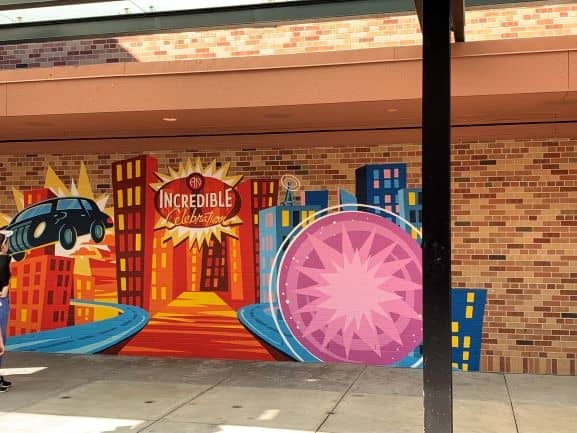 The changes at Disney’s Hollywood Studios just keep coming! 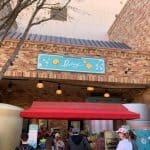 There are now two new offerings that you need to check out at the park. 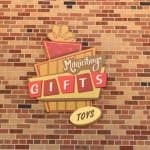 The first is located inside Walt Disney Presents. 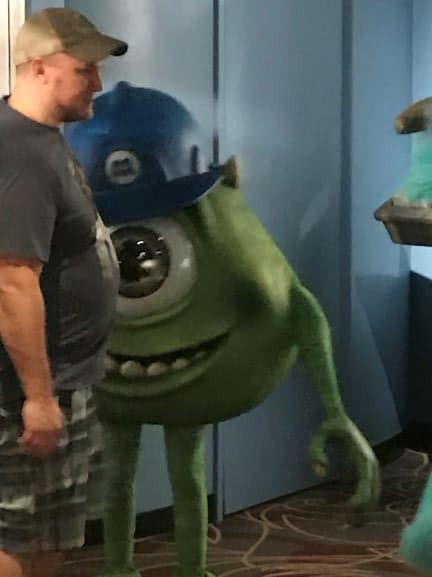 Mike and Sulley from Monsters, Inc. have finally returned! 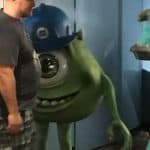 The meet and greet is currently located right in front of the Star Wars: Galaxy’s Edge model. 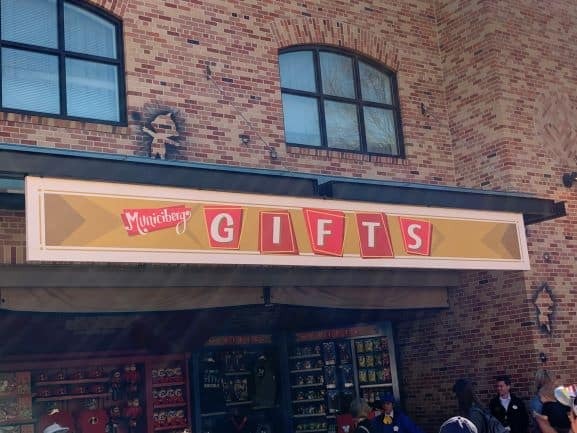 It is not located in the back room that was previously occupied by Star Lord and Baby Groot. 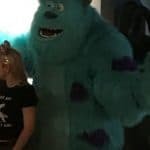 Whether or not they will move into the other space in the future is not known at this time. 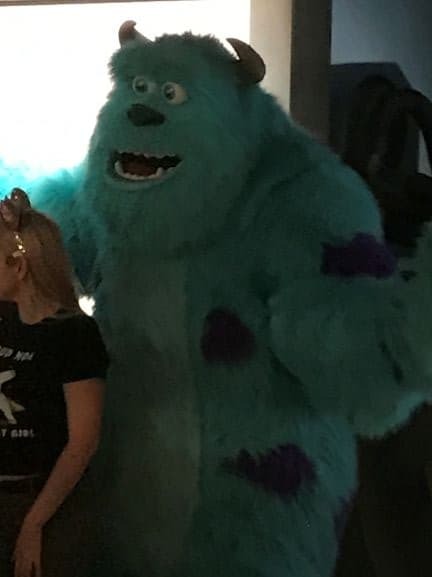 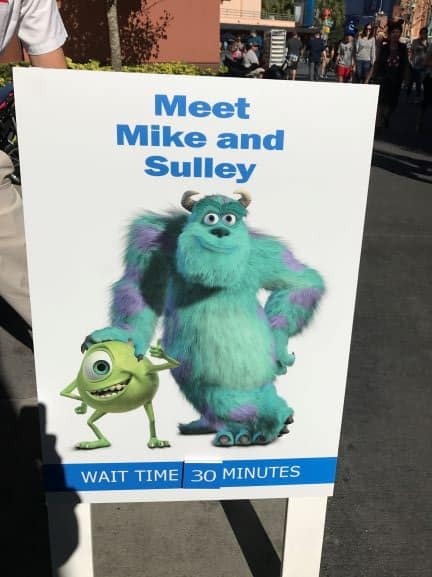 Mike and Sulley might not always both be greeting, you might only get one of the two monsters. 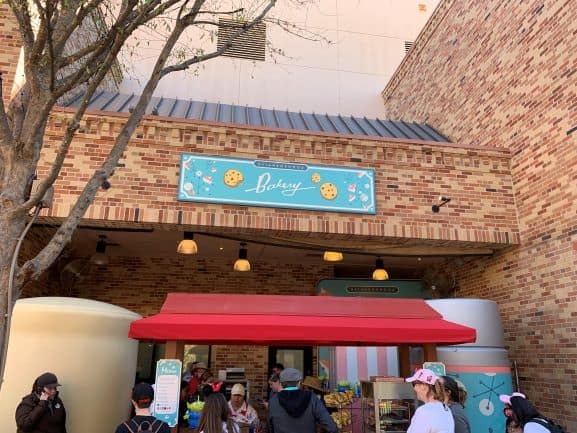 The second change is in Pixar Place. 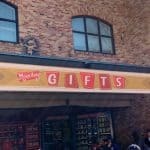 This is the area that used to house the entrance to Toy Story Mania!, before Toy Story Land opened. 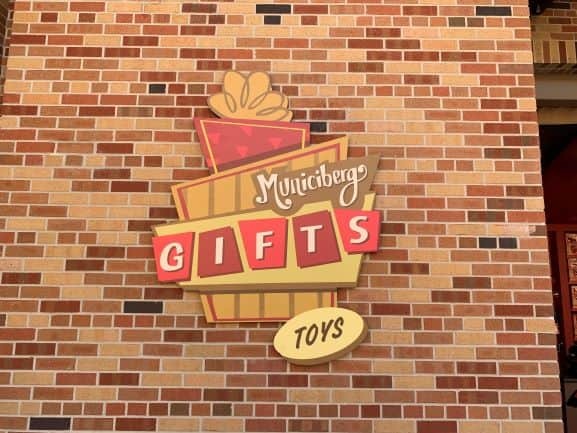 Pixar Place has been turned into a city block from Municiberg. 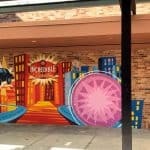 There’s plenty to do while you are there. 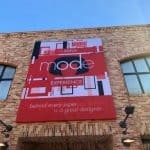 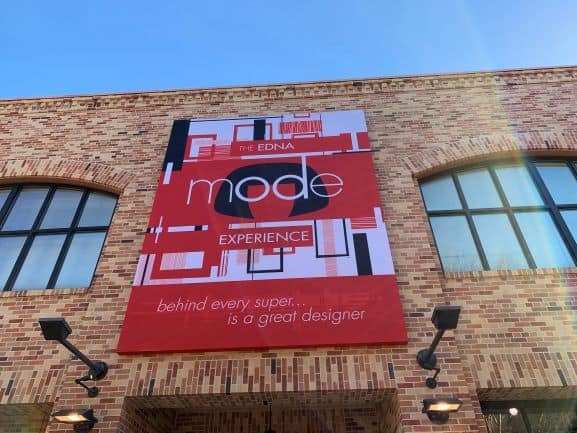 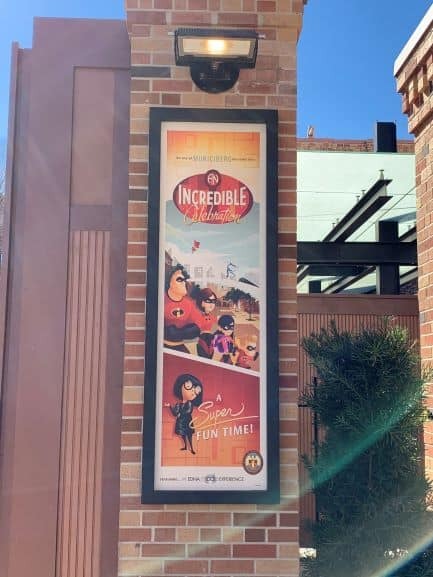 You can stop by Edna Mode’s Super-Suit Gallery and see some of her creations, and maybe even Edna herself. 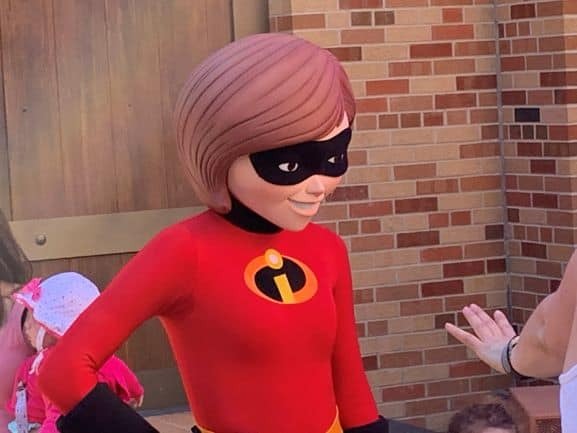 There is a dance party with Mr. and Mrs. 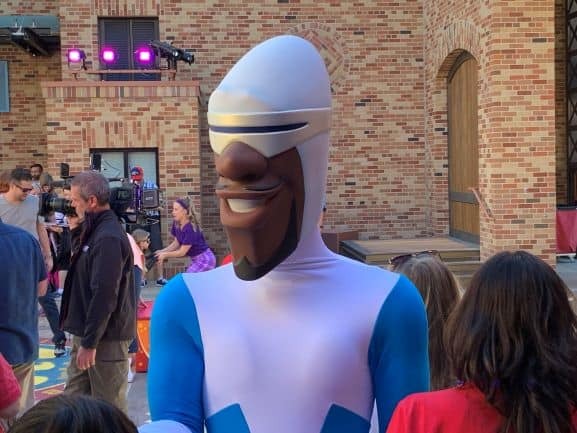 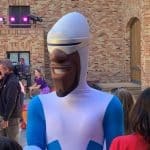 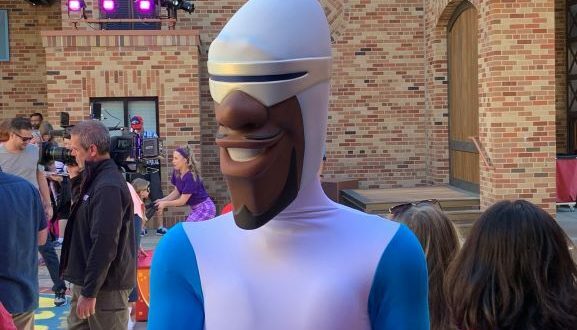 Incredible, as well as Frozone. 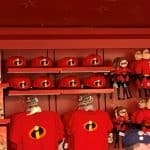 You can also search for Jack Jack by following the clues that have been left behind. 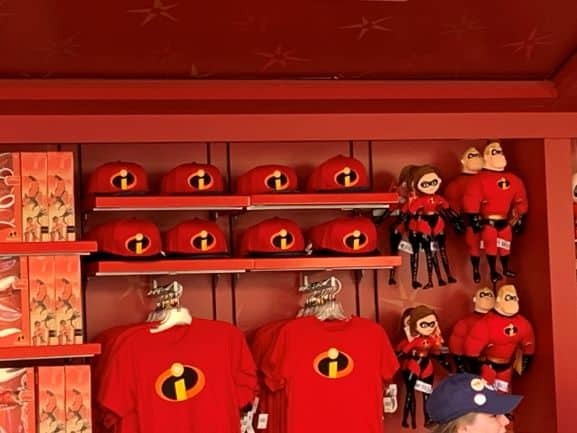 There is plenty of Incredibles merchandise on hand. 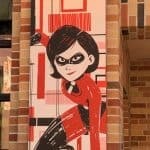 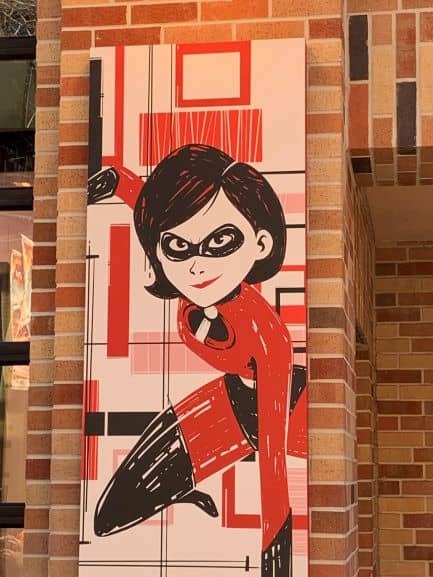 The Incredibles will be found at Pixar Place through September 30. 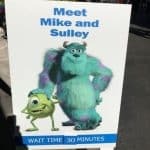 No end date has been announced for Mike and Sully, although the area where they are meeting has only had temporary characters in the past. 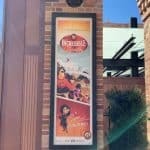 With Lightning McQueen’s Racing Academy coming on March 31, there are plenty of reasons to visit Disney’s Hollywood Studios before Star Wars: Galaxy’s Edge opens later this fall.